In the shade of the majestic acacia trees of central eastern Namibia stand the buildings of one of the happiest places of learning in Africa. 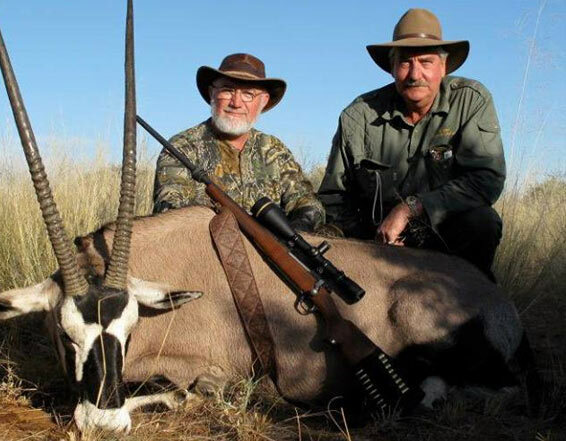 This is the home of Hunters Namibia Safari’s Private School, which is sponsored solely from the proceeds of trophy hunting safaris undertaken by this company. 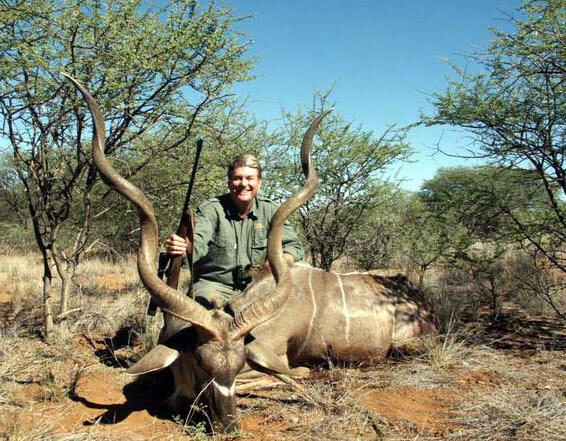 In the world of sport hunting there is often an emphasis primarily on the size, number and trophy criteria of the animals taken. There is so much more going on behind the scenes, however, that it is gratifying to look beyond the usual common values, to appreciate what hunters and the sport of hunting can and do contribute to our world. SCI members are well aware of the many valuable programs offered in conjunction with this organization: Sportsmen Against Hunger for example, as well as various excellent educational programs, both at the national and local levels. 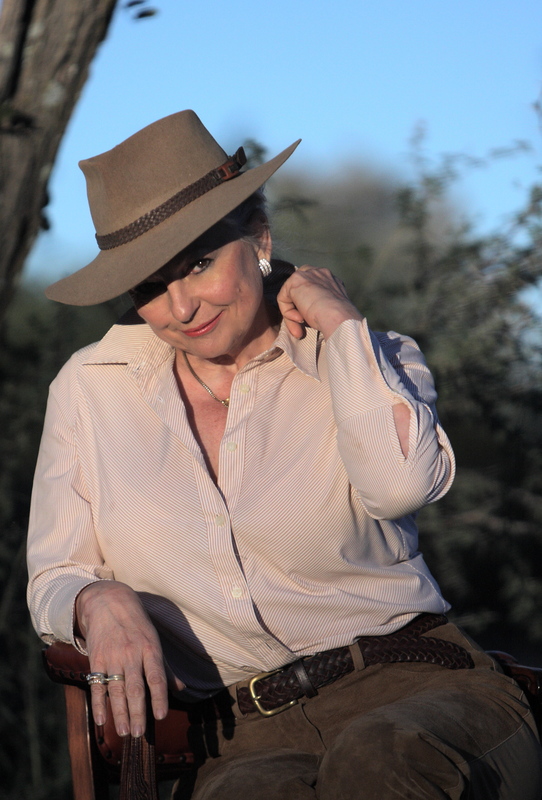 Less well known are some of the more oblique ways in which hunters’ fees and the sport of hunting can benefit the less fortunate among the world’s people. 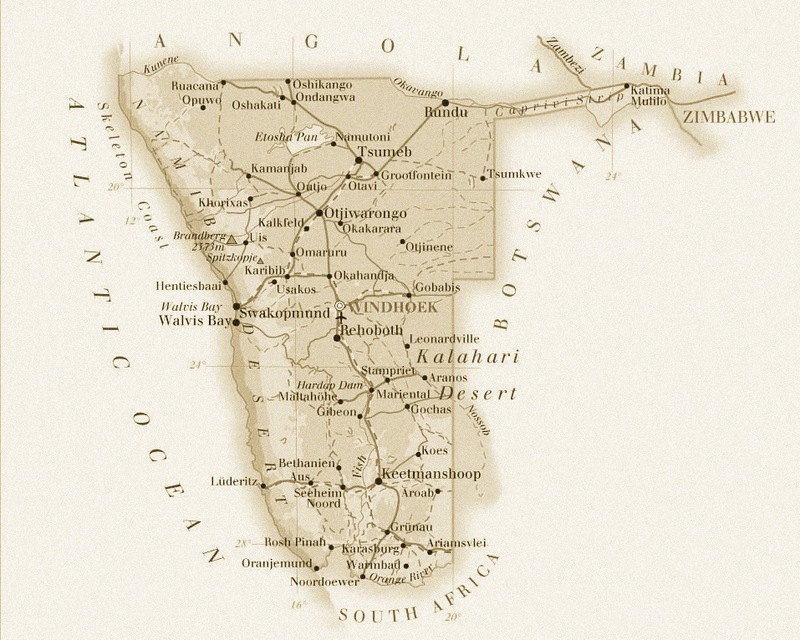 One shining example of this is the tiny school on the vast Kalahari Desert lands of Rooikraal, the safari ranch of Joof and Marina Lamprecht, located near Omitara, Namibia. If it were not for the existence of this school, many young local children would not have the privilege of returning home to their parents at the end of every school day, but would have to attend boarding schools several hours away in the city, returning home only for long holidays. The quality of the education that is available to them is also, sometimes, sub-standard. A short visit to this special place of learning leaves you convinced that Joof, Marina and the small dedicated teaching staff have achieved their goals and so much more. 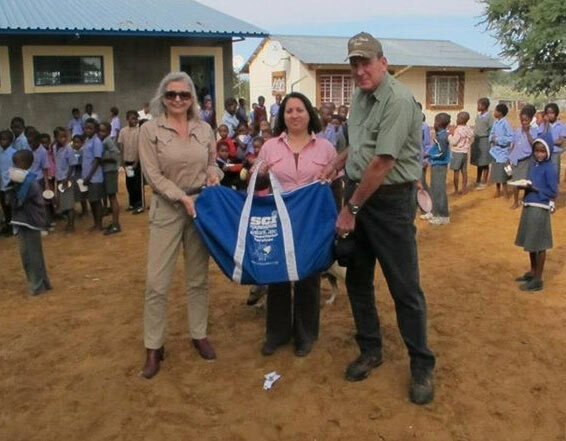 This little school, known to so few but educating so many of the Namibian citizens of tomorrow, is a perfect example of trophy hunting benefiting the local community in a very effective way. For more information on the Hunters Namibia Safari’s Private School you are invited to visit their web-page at www.huntersnamibia.com or contact Joof Lamprecht at huntersn@mweb.com.